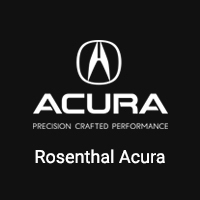 Looking To Finance Your Next Acura Near Gaithersburg – DC? Our Finance Team is committed to helping our Customers with their Credit Approval needs. Our Dealership has access to millions of dollars of credit from a variety of Lending Sources, and as a result, we are able to provide you with more options. We are here to help!